Geneseo Estates is an all inclusive retirement complex with spacious apartments. At the Estates we offer our tenants freedom, comfort, convenience, and affordability. Here at Liberty Village of Geneseo we offer Assisted Living services for those who enjoy an independent lifestyle but need assistance and reminders in daily activities. Enjoy home ownership without the worries! The Villas are elegant, affordable homes for purchase in an age restricted community. 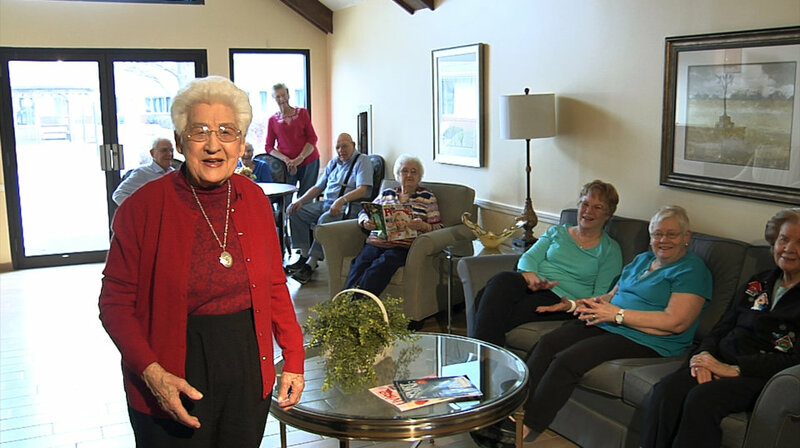 GENESEO ESTATES RETIREMENT APARTMENTS Geneseo Estates is an all inclusive retirement complex with spacious apartments. At the Estates we offer our tenants freedom, comfort, convenience, and affordability. We offer Assisted Living services for those who enjoy an independent lifestyle but need some assistance and reminders in daily activities.